When you move with Simorgh Pack, there is minimal risk of loss or damage to your property. Nevertheless, to be on the safe side and to cover yourself against unforeseen circumstances, we offer our clients two types of transportation insurance where you get increased coverage at very competitive premiums. This type of insurance policy covers you against any damage or breakage that might occur beginning from the day first day packing begins, all the way through transportation and delivery of your property to your final destination. We can only provide full coverage Insurance if your items are professionally packed by employees of Simorgh Pack. The full coverage insurance policy is valid for 45 days beyond the arrival date of your shipment at the port of destination. With our full coverage policy, you are guaranteed that the insurer will replace any lost article or article damaged beyond repair with a like item or with a cash settlement. Our total loss insurance policy covers you against a major casualty to the conveyance, or against any other severe event including heavy weather. 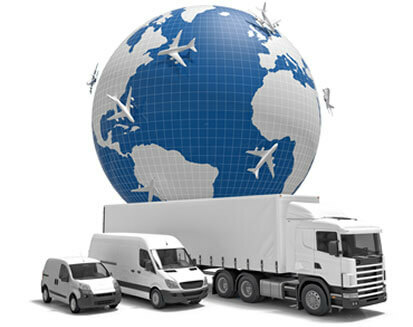 Total Loss insurance is available on all our shipments, whether local or international. At the time you take out our Total Loss insurance policy, you will be required to place a total value on your shipment. D Owner Packed Effects – breakage’s scratching, denting, marring, chipping, staining, and tearing owner packed effects, including trunks, suitcases and the like. Also, excluding claims for missing items unless owner prior to commencement of transit supplies a valued list of contents. E Loss or damage to cash, notes, stamps, coins, deeds, tickets, traveler’s cheques, jewelry, watched, trinkets or similar valuable articles. F Climatic Conditions Clause – Loss or damage by climatic conditions or extremes of temperature. G Damages caused by delayed arrival due to unforeseen circumstances beyond carrier’s control such as strikes, port congestion, etc. Determine method of shipment, and prepare bills of lading, invoices, and other shipping documents.